Use this area to offer a short teaser of your email’s content. Text here will show in the content preview area of some email clients. 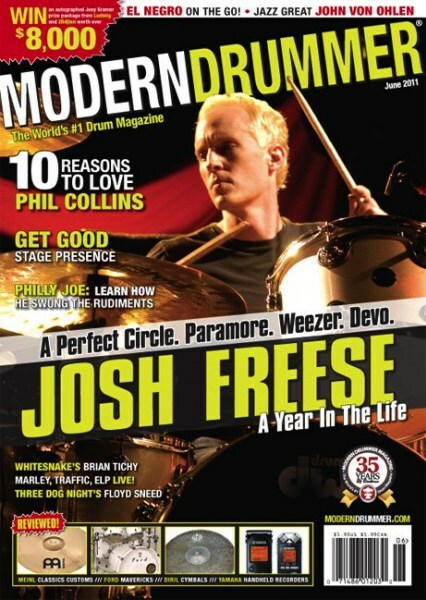 Drum students often ask for help in writing drum parts for their bands’ songs. This article is designed to help you figure out where to begin. Start by examining some of your favoite parts and take it from there. Paradiddles is offering a great set of drum bundles to meet every drummer’s needs. Triggers, full kits with stands,pedals and even electronic kits with cables. While supplies last! 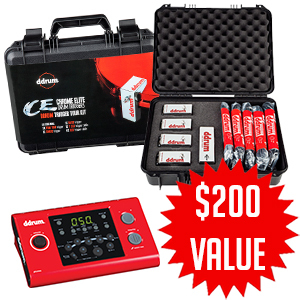 You won’t want to miss this special offer. 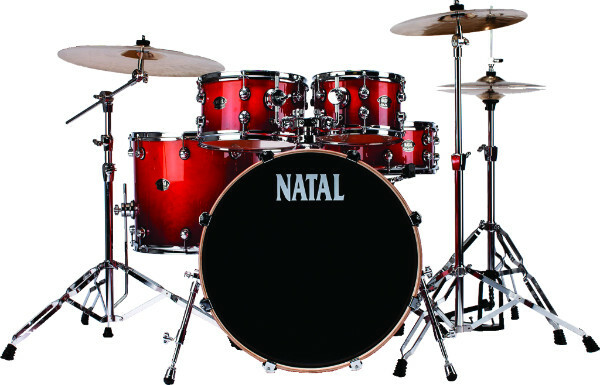 Here’s your chance to get a Natal/Arcadia kit with free pack of Evans drums heads. That’s an incredible $226 value! 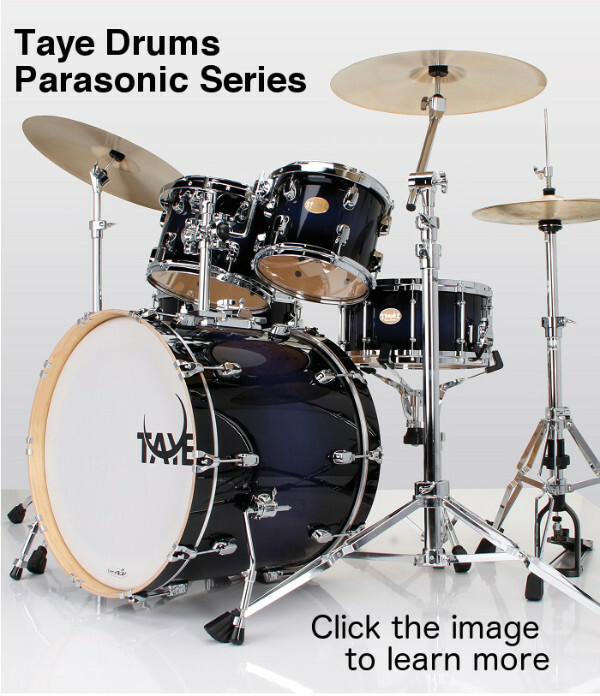 Check the Paradiddles Drum Shop site, or click the button below, to learn more.